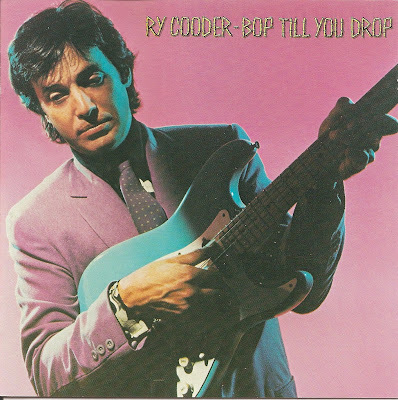 Ryland "Ry" Peter Cooder (born 15 March 1947) is a US guitarist, singer and composer. 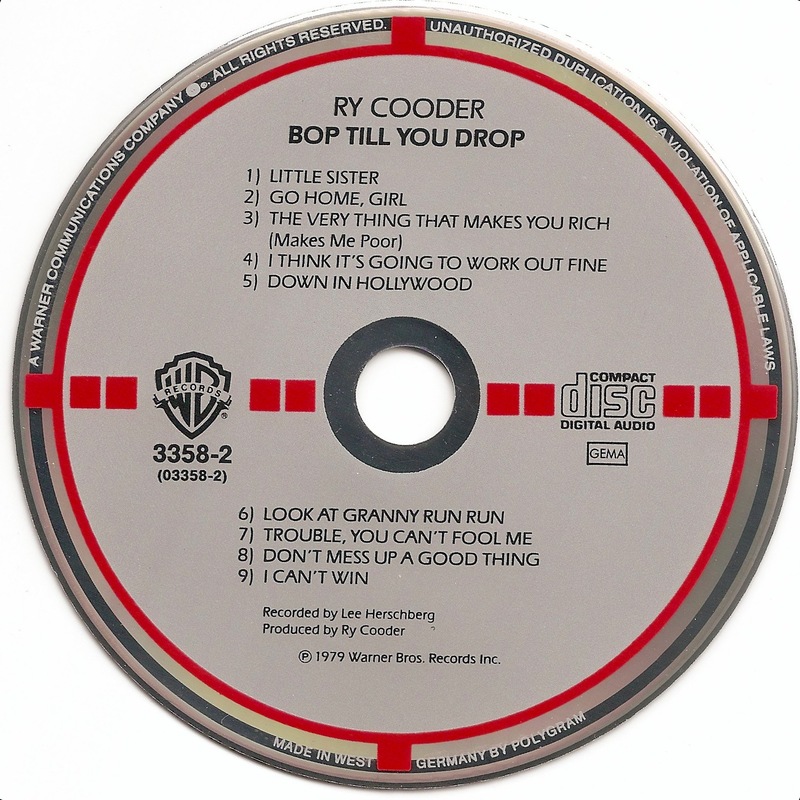 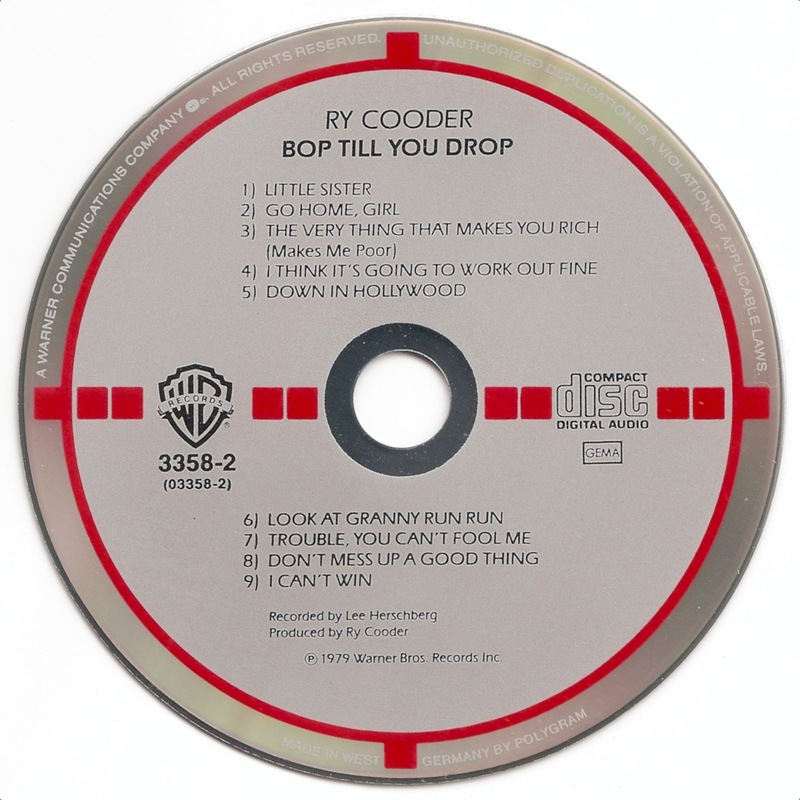 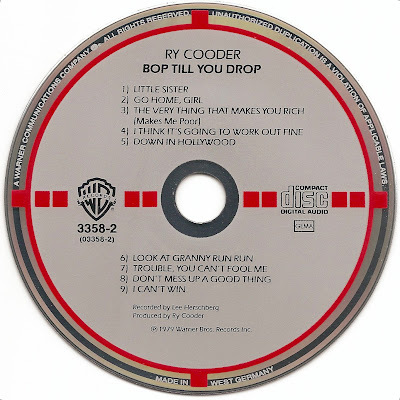 Bop till You Drop is Ry Cooder's ninth album, released in 1979. 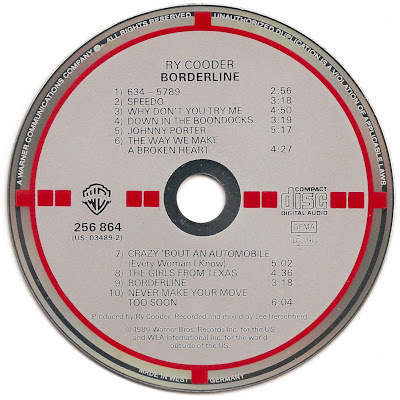 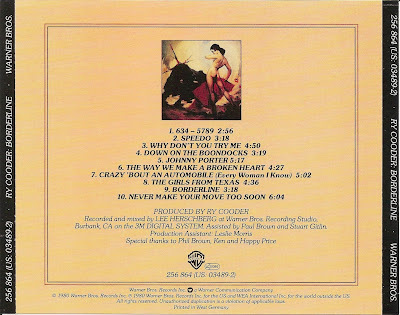 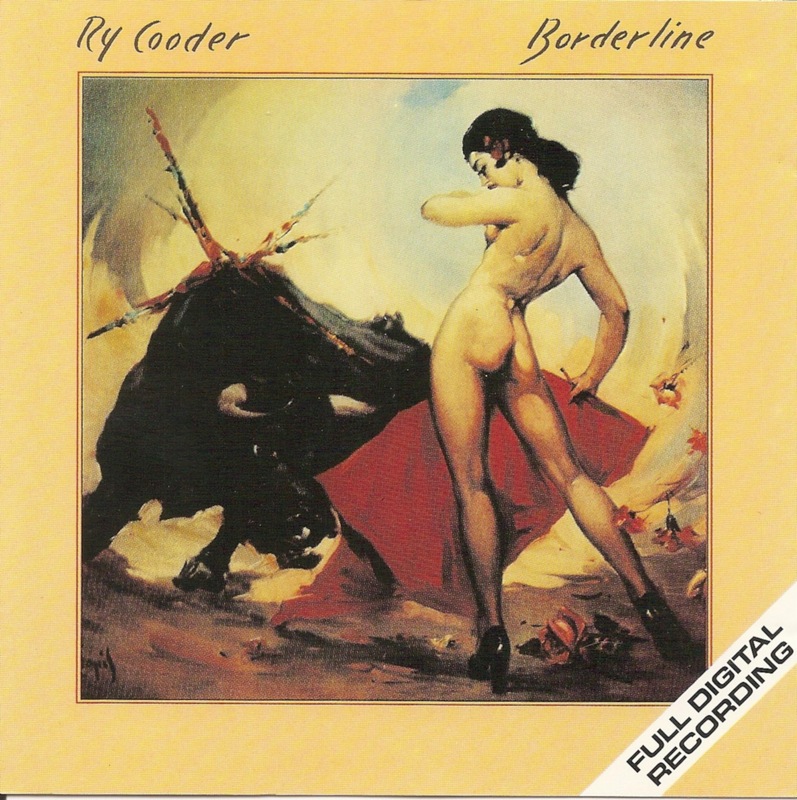 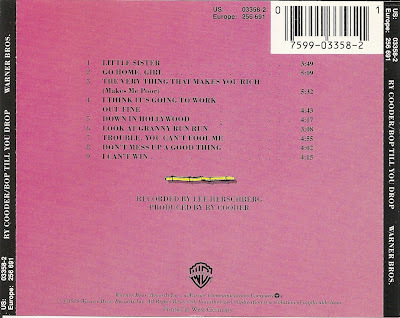 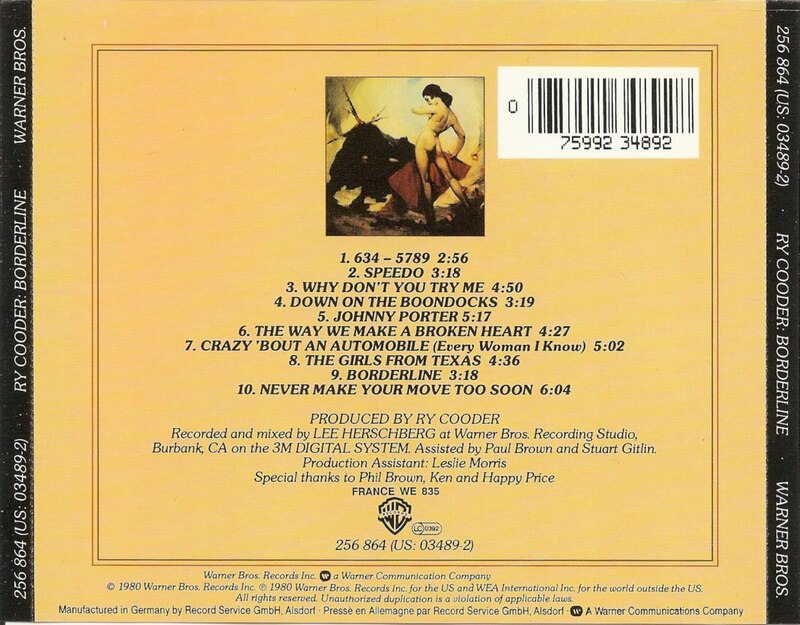 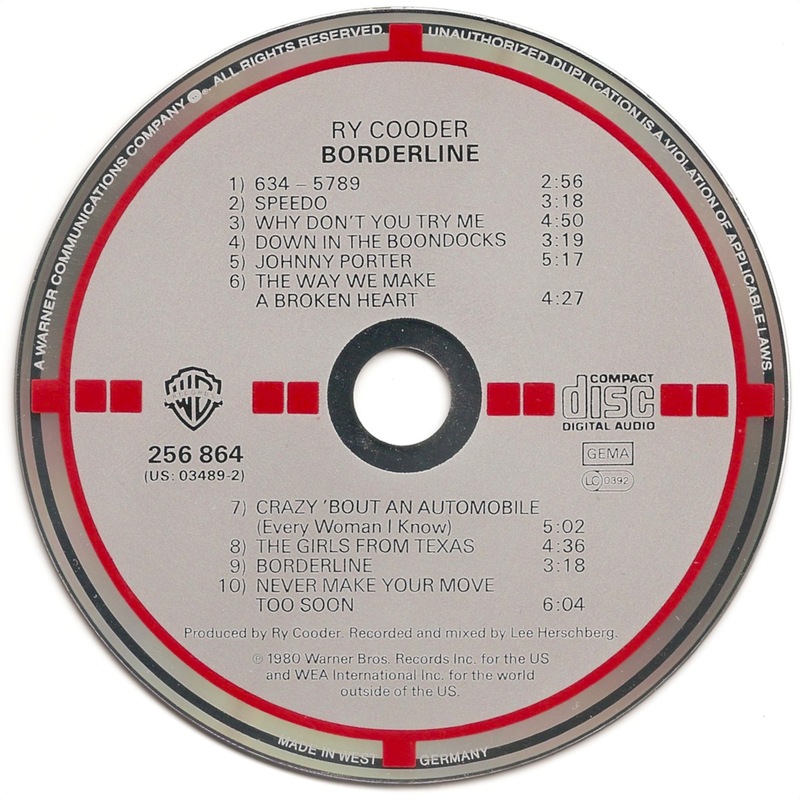 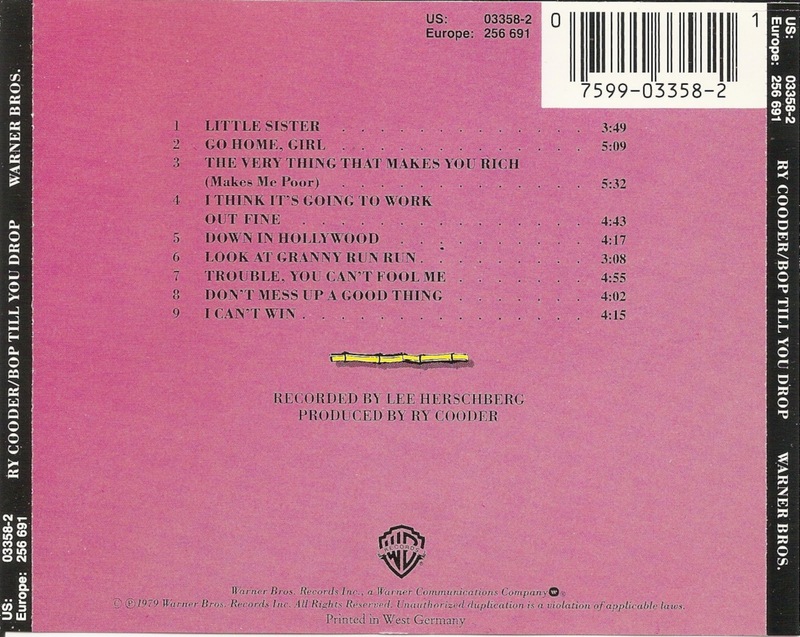 Borderline is a 1980 album by Ry Cooder and was released on the Warner Bros. label.